Work for Untangle NG Firewall? Learning about Untangle NG Firewall? Simple to use Graphical Interface makes this very powerful. The base functions are Free then you purchase additional apps or pay for the full versions of the included free ones. 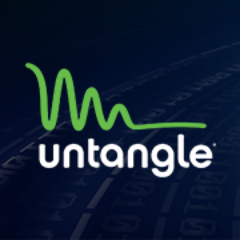 The untangle firewall unit is divided up into apps so you use only what you need. It can do VPN access from a PC or another untangle box so its great for other locations. Not much, the full paid version get expensive when you buy and use most of this unit for free. This is a great firewall for the none Cisco command line user. I tend to like GUI interfaces so I can see the full picture of whats happening and how its setup. This unit you can grow into starting with the Free setup and purchase what you need as you grow. Its a very powerful and robust firewall, router, VPN unit. Firewall, WAN Failover, IPsec VPN, OpenVPN. We use these as a teaching tool in the CIST department, using either VMware or Hyper-V. The students learn how to create and maintain VLANs using untangled routers, how to use domain controllers in that network, and, how to use tools such as Active Directory to enhanse the network; receiving hands-on learning in a large business' networking needs. There is not much to dislike. The students all have trouble at the beginning just using the software, but most catch on quickly. We are creating VPNs and simulating large organizations to better understand networking. "It's the best alterantive for free UTM product." Make a backup. It's easy and you can make restore more easy. Untangle is used in the library to provide public Internet access. * We monitor all Untangle NG Firewall reviews to prevent fraudulent reviews and keep review quality high. We do not post reviews by company employees or direct competitors. Validated reviews require the user to submit a screenshot of the product containing their user ID, in order to verify a user is an actual user of the product. Hi there! 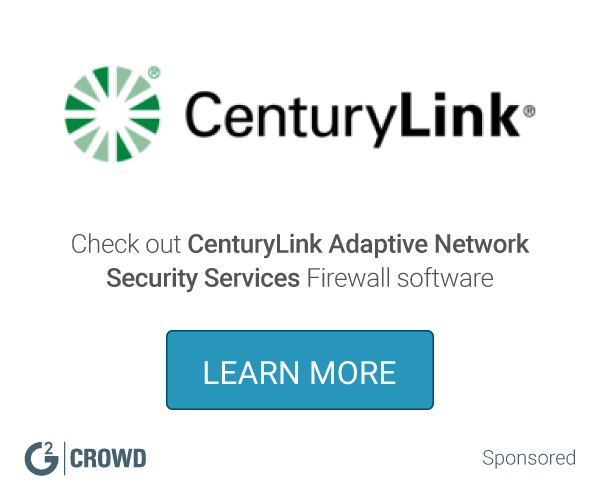 Are you looking to implement a solution like Untangle NG Firewall?